This police Facebook page is howls! If there’s one thing that will help you survive a career in law enforcement, not to mention life on Earth, it’s a sense of humor. And when it comes to cop humor on Facebook, there’s the Bangor, Maine Police Department, and then there’s everyone else. If you read American Police Beat, you already know about funny man Lt. Tim Cotton and his trusty sidekick, The Duck of Justice. 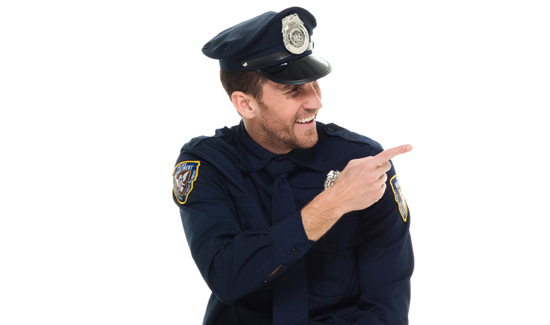 Anyway, they’ve got a new “tips for civilians talking to cops” thing up, and it’s going viral. Here’s a sample. It’s advice for the folks that instinctively say “I didn’t do it,” when they see a cop. Click here for the laughs.